Uncategories Natalie's "In the Leafy Treetops"
Happy Birthday to Mr. Hive! The birds look great. What a fabulous quilt it is going to be. love it! will the applique pattern be for sale? I love it! I've been hooked on the purple/yellow/grey color combo lately so I especially love her colors. That's a great design, Nanette. 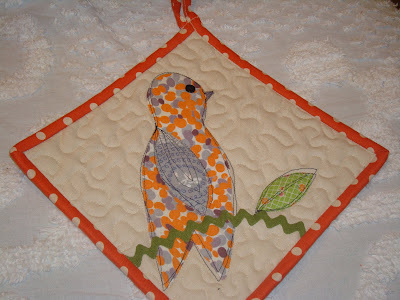 I especially like how the quilting on the bird and leaves is done--very mod! It will be a fresh and hip bunch o'birdies. Happy B-day to Mr. Hive. My DH has told me he does not wish to be known as Mr. Orts, LOL! So cute, I think we all might want to know - will it be for sale (pretty please)? Mmmm strawberry pie. 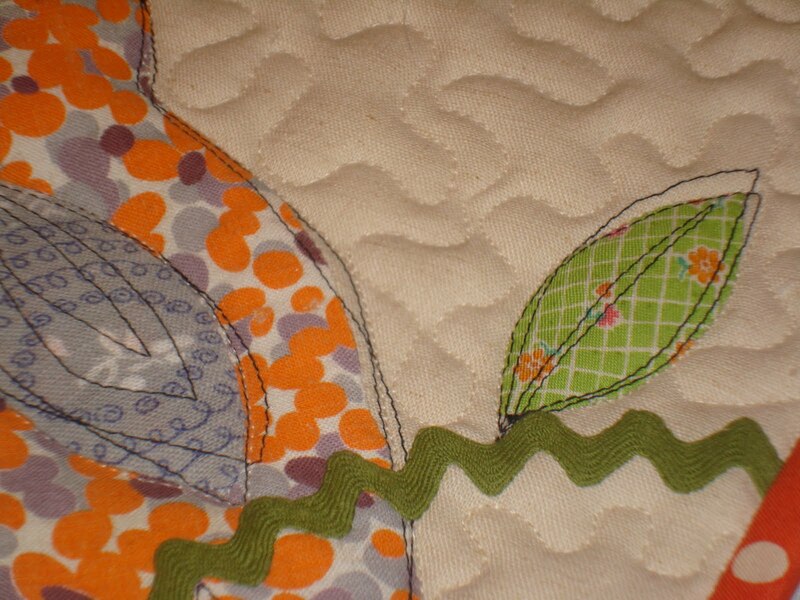 After seeing the catus quilt, I know this one will be just as lovely. Can't wait to see it. Will be fun to see Natalie's birdie quilt sing! Can't wait to see it finished....I love how organized she is...can she come over and play at my house? Cool that she is putting her own spin on your pattern. I am glad you are going to share updates! Happy Birthday to your husband. That Strawberry Pie looks delicious!! 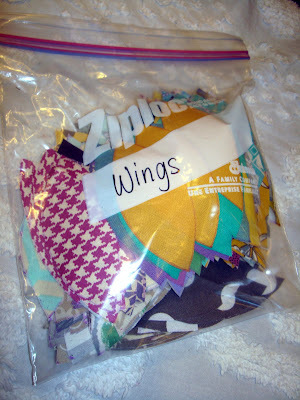 How wonderful that your daughter sews as well. My children love what I do, but want ME to do it for them. Natalie's quilt is going to be great! I'm looking forward to making Lori's pie soon too! 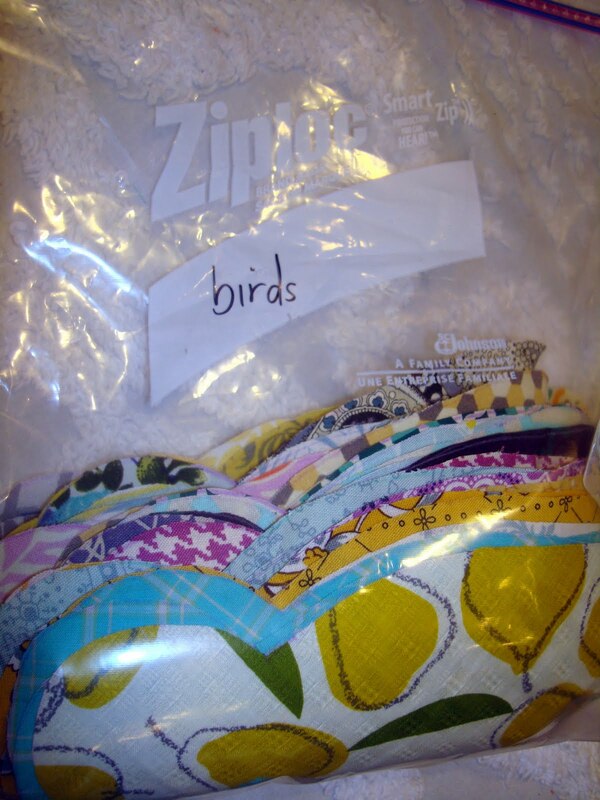 Oooh Nanette -- I love that new appliqued birdy with the free-motion stitching -- very cute! Yesterday was TheManoftheHouse's birthday -- he prefers very low-key too. Instead of the big family birthday get-togethers (which he hates) we just went to dinner and a movie -- just the two of us and he was happy as a clam. Happy Birthday to Mr. Hive! I love this bird!! And the thread sketching really makes it. Will you be selling a pattern for this? On another note, I'm almost finished with my version of All Dressed Up. 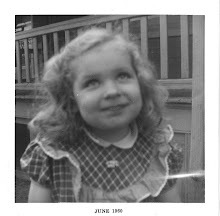 It's a surprise for my mom's birthday, but I'll send you a picture and post on my blog after I give it to her. Thanks for all the great inspiration! hi Nanette, great quilt again. Today is my sons birthday too. 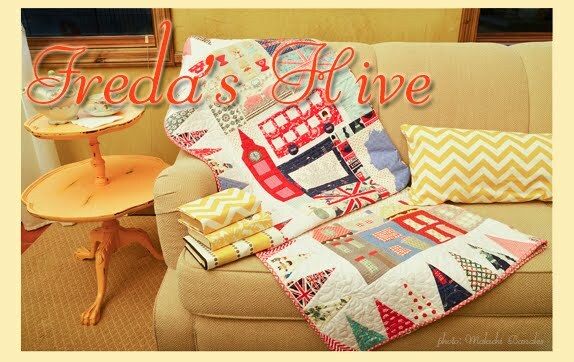 wow, you have really raised a very talented quilter. I like the new design modification, and she's making it her own. Great job from you both! Happy Birthday to Mr.Hive! Lori's Strawberry pie is yummy! Happy celebrations!! How niceof you to do this for her!! Great idea! I love all it!!! How cute can it be?? Very very cute!! 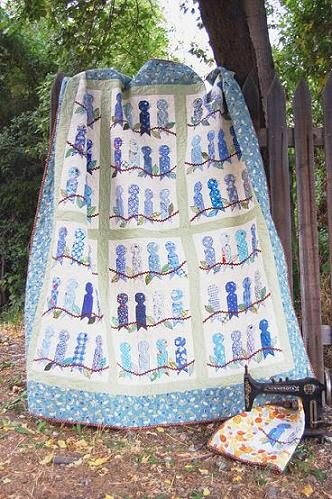 I love your ITLTT quilt too! I still have the kit you got me started on, and keep thinking I will get to it soon. I love Natalie's version. Oh yes, and Happy Birthday to Dave!! I just love the applique pattern for this quilt! Natalie will do an amazing job. I just know it! Happy Birthday to Mr. Hive. I totally admire DD's organizational spirit. That will continue to serve her well throughout her life. Just my humble opinion on that. The fabrics I can see here that she's chosen are so FUN. I guess part of the reason I say that is I DON'T HAVE any of those cool pieces and I do like 'em. 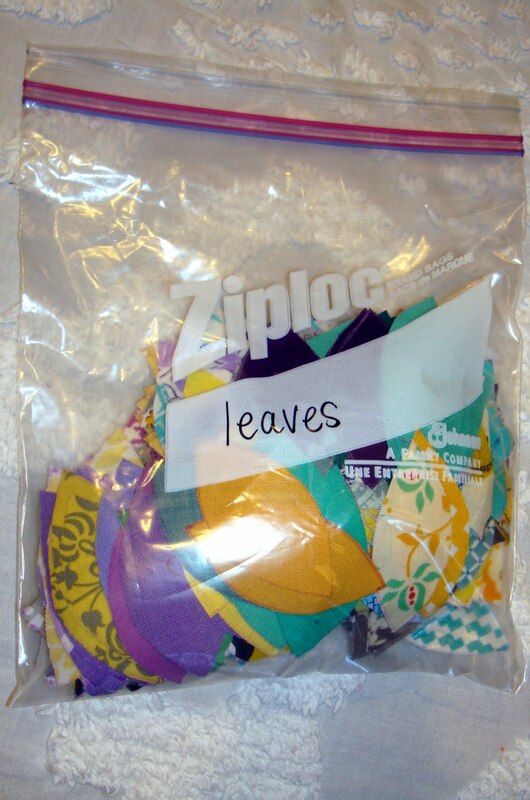 I will try not to shop for these fabrics though. I will try not to shop. I love this version you designed for Natalie! Looking forward to seeing her progress. Happy Birthday Mr. Hive!! 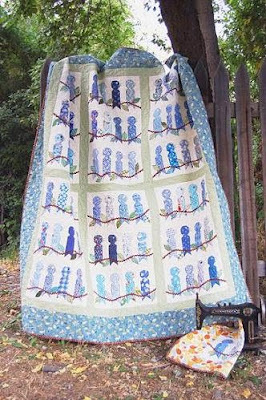 I am sure that Natalie's quilt will be gorgeous. 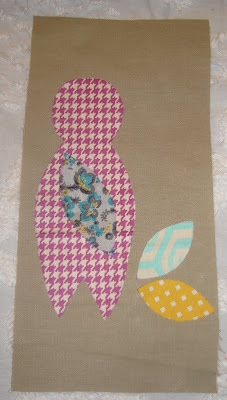 I love that bird applique! Happy Belated Bithday Mr. Hive! I love the new PLUMP birdie. It is singing to me and I must make one~ too cute! Love that bird pattern. 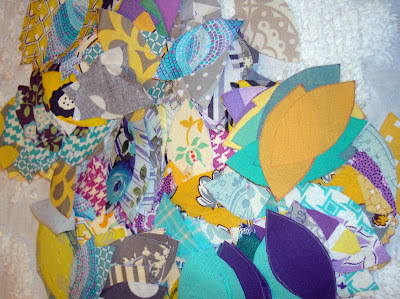 I think Natalie's quilt will be awesome, love her colors. Happy belated b'day to Mr. Hive! 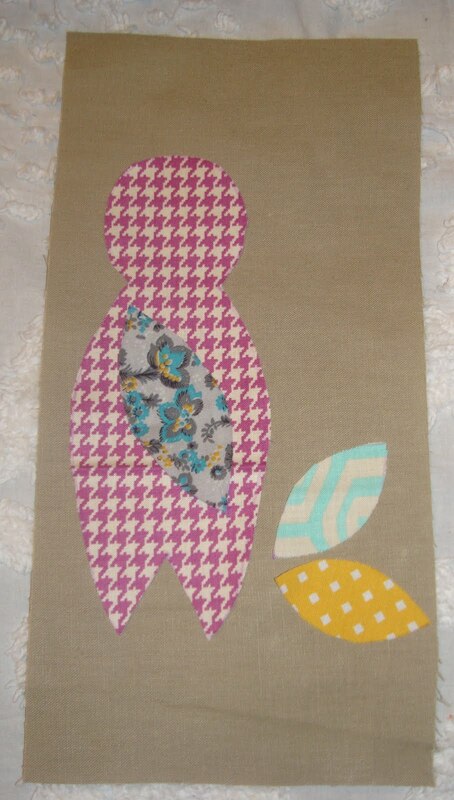 What a great quilt Natalie will have....I especially LOVE the 'altered' birdie design!! I love your new little birdie! 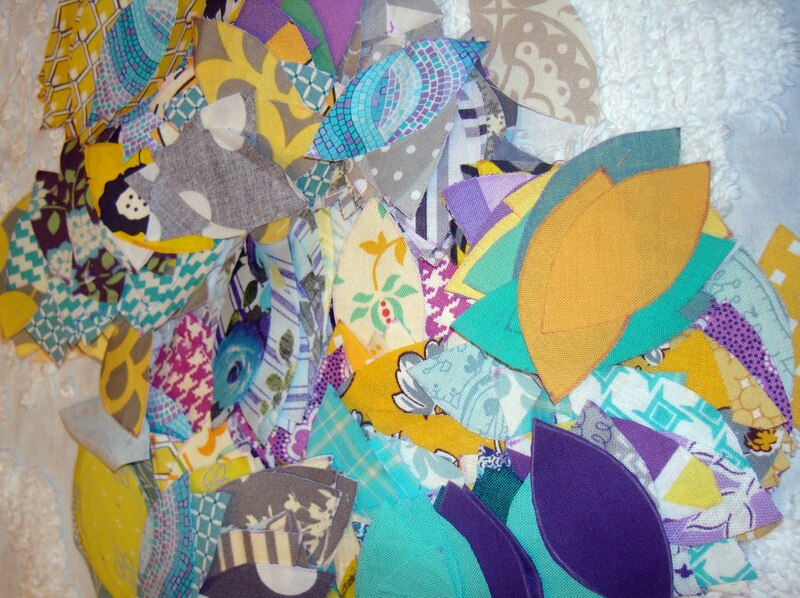 I can hardly wait to see this quilt finished. With all of those colors it will look great.